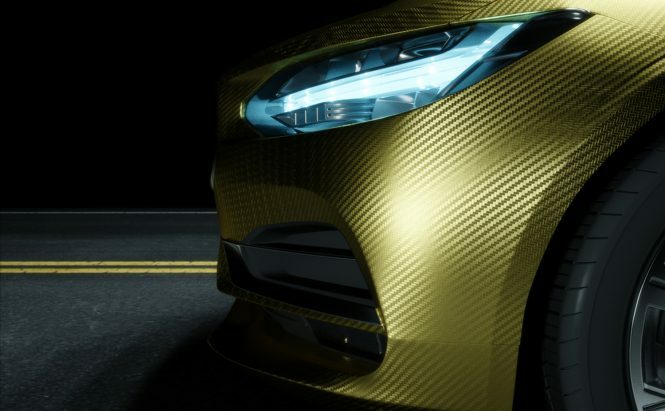 We supply a range of conformable vinyls for car styling and vehicle wrapping. All vinyls have outstanding durability and excellent conformability around curves and recesses. With a great choice of textures and patterns available you are limited only by your imagination. 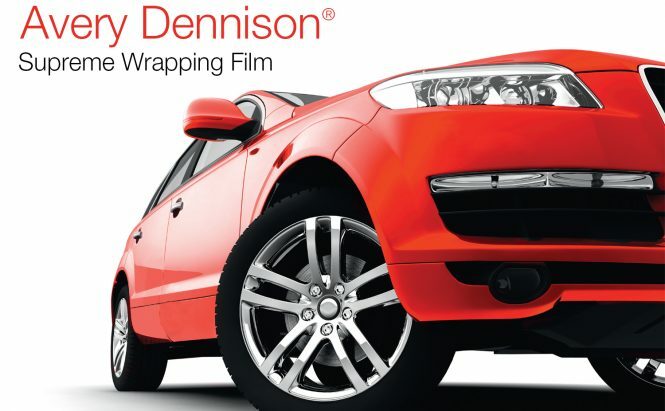 For car wraps that combine performance, versatility and convenience, look no further than Supreme Wrapping™ Films from Avery Dennison. 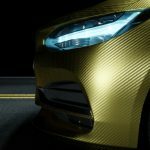 This dual-layer car wrapping film incorporates colour and clear protective layers, providing a smooth, paint-like finish that’s both durable and dazzling. 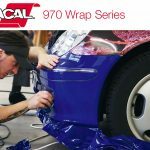 With a wide variety of colour car wrap options and finishes, Supreme Wrapping™ Film offers more choices than ever before to meet your needs. 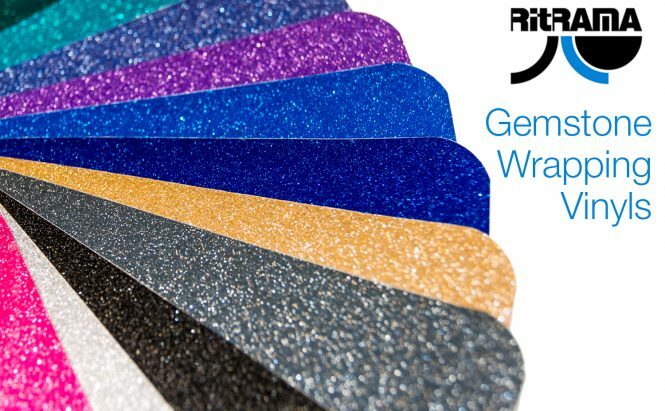 Long-term high performance cast film with outstanding dimensional stability and good conformability for applications onto flat surfaces and moderate curves, with or without rivets designed for full and partial vehicle wraps. 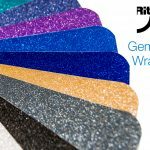 This exclusive cast product combines speedy and trouble free film application, thanks to the Air Flow pattern liner which allows air to be easily squeezed out during the application and the permanent repositionable adhesive that thanks to the low initial tack allows an easy re-positioning during application. The final strong bond ensures a secure and weatherproof finish. 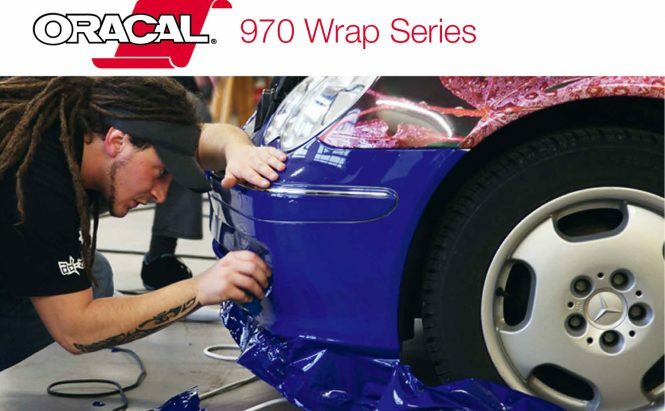 ORACAL® 970 Premium Wrapping Cast series is your ideal wrapping film for solid coloured fleet and motor sport vehicle wraps. Exceptional dimensional stability and conformability over curved surfaces, rivets and corrugations. The material does not require an over laminate.